Two years ago, Amazon released its Fire TV, a tiny set-top box which brings media streaming services such as Netflix or Amazon Prime Video to your living room. While Amazon offers its own app store, you’re also able to sideload any Android app APK you want. This leads to an endless amount of new apps for the Fire TV, including Kodi (formerly known as XBMC). For only 100 bucks for a Fire TV or as little as 39 USD for a Fire TV Stick, you’re able to bring a powerful media system to your living room which is capable of streaming 1080p videos using Kodi / XBMC. This guide will explain you how to setup your Fire TV or Fire TV Stick to become a great media system. Since the initial launch of this post in April 2015, we’ve adapted the content to Fire TV and Kodi updates. 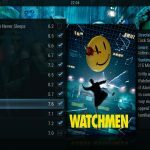 The latest version of this guide includes an overview of the new Kodi 16.0 Jarvis features and how to update from previous Kodi-versions without losing settings. 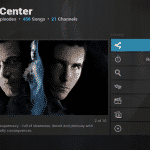 Before we get started I would like to give you a short introduction about XBMC and Kodi. 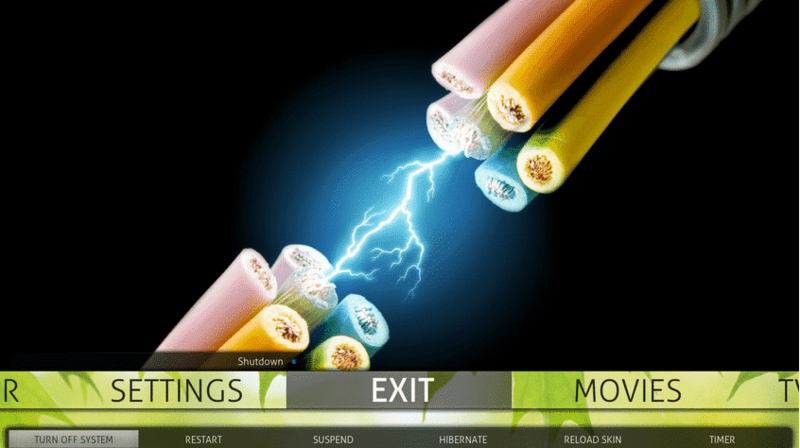 XBMC stands for XBox Media Center and was developed for Microsofts first console – the Xbox (duh) – in 2002. The media center software is open-source and available for other systems like Android, iOS, Mac OS X and Windows operating system as a native application. 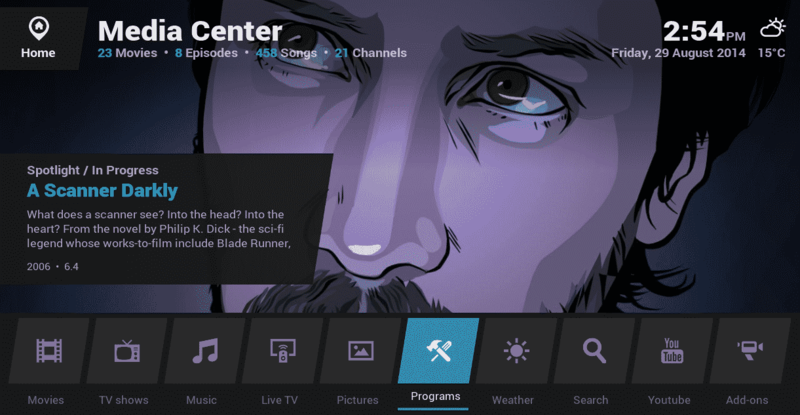 Recently it was renamed to Kodi Entertainment Center, or – in short – Kodi. The software itself offers an endless amount of possibilities: You’re able to stream media locally or from the internet, use the software as a PVR, watch Netflix or listen to music on Spotify, amongst others. Given the open-source nature, there is a sheer endless amount of add-ons and themes which make this tool even more awesome. As you might expect, the Kodi team is already working on the version after called Kodi 17.0 Krypton. While you can also use this simple toolkit, this guide will show you how to install Kodi manually. In these first few steps we’ll make sure that your Fire TV is prepared and you’ve downloaded and installed all necessary files. Navigate to your Fire TV Settings. Alright. Next we’ll actually go ahead and install Kodi. You’ve now installed Kodi on your Fire TV – Easy right? But the story doesn’t end here. Unfortunately the Fire TV has some issues with streaming 1080p content out of the box. Your side-loaded Kodi installation also does not have a shortcut on the Fire TV home screen – but we’ll also take care of that. In case you don’t want to use the toolkit or ADB, there is a third way of installing Kodi on your Fire TV without access to a computer or Mac. You are able to install an Android File Manager like ES File Explorer on your Fire TV and use this program to download and install the Kodi APK. It is recommended to use a bluetooth mouse and keyboard, however, this is also possible using the regular Fire TV remote. Install ES Fire Explorer on your Fire TV. You can do this remotely via the Amazon website or directly on the Fire TV. Next, click on Favorite and + Add. In the path field you can enter https://kodi.tv/download/ and pick a proper name. The link should now appear in the left menu. Clicking this link will load the Kodi download website. That’s it, you should now be able to use Kodi in your Fire TV. That’s it. Enjoy the latest version of Kodi! The steps mentioned above also apply to installing the latest Kodi 16.0 Release Candidate. Restart Kodi and test if everything works fine. That’s it! After side-loading Kodi to your Fire TV (Stick) you won’t have a shortcut on your home screen. After installing the APK you can only access the media center using the settings menu. However, there is also a workaround for that. When you’re in the US, install Classic TV from the Amazon App Store. In Europe you can install the ikono TV app. Next, navigate to ADD ACTION and choose Run Application. Select Kodi. You’re done. From now on, whenever you launch the TV app on your home screen Kodi will load. This should be it for the initial Kodi (XBMC) setup. You’re now able to add media content to your library using a variety of connections such as Network Filesystem (NFS), UPnP or Windows Network (SMB). I wouldn’t recommend to use UPnP as this will restrict Kodi from adding meta content. 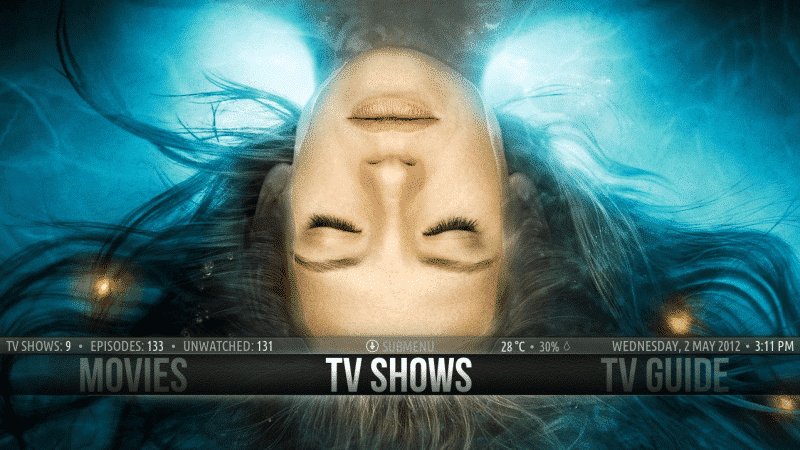 Kodi allows to add different media such as tv shows, movies or music to your library. Out of the box, Kodi supports a variety of media sources including network storage / file sharing or internet streams. The most popular network storage solutions are NFS (Network File System), SMB (also known as Windows File Sharing) and UPnP (Universal Plug and Play). It does not matter if you media files are served from a dedicated NAS or a computer in a network, I would recommend using NFS over SMB and UPnP. NFS offers a lower protocol overhead and simpler user authentication. So what does that mean? Higher transfer speeds (=less lag / stutter when streaming video) plus less work for your network, i.e. you’re not killing all network transfers. 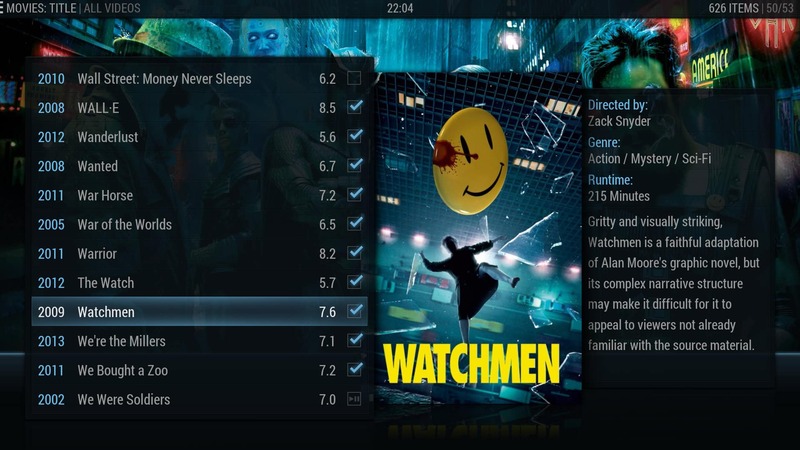 Additionally, adding media trough UPnP prevents Kodi / XBMC from adding meta data like IMDB rating, cover picture or plot. So how do you actually add media to your library? By default, every root directory should have an Add Sources option. Additionally, opening the context media (menu button) in the root directory will offer the option to add sources from there. Just follow the menu and add your media source. Again, I can only emphasis to use NFS over SMB and avoid UPnP. Next, Kodi will ask you which type of content source you just added. Go ahead and set the appropriate one, choose a scraper (source from which meta information like cover, plot, IMDB rating, etc. 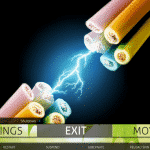 will be loaded) and hit OK – Kodi will do the rest for you. Unfortunately, Kodi / XBMC sometimes has issues with getting the correct data. This can be avoided using proper file names according to the official guidelines. 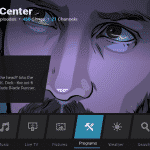 More information about adding media content to Kodi can be found here. If you’re having issues with Kodi / XBMC not properly crawling meta data for movies or TV shows in your media library, the reason for this might be your file name structure. For movies, it is suggested to only use the full movie title including the year of release in brackets (e.g. The Interview (2014)). 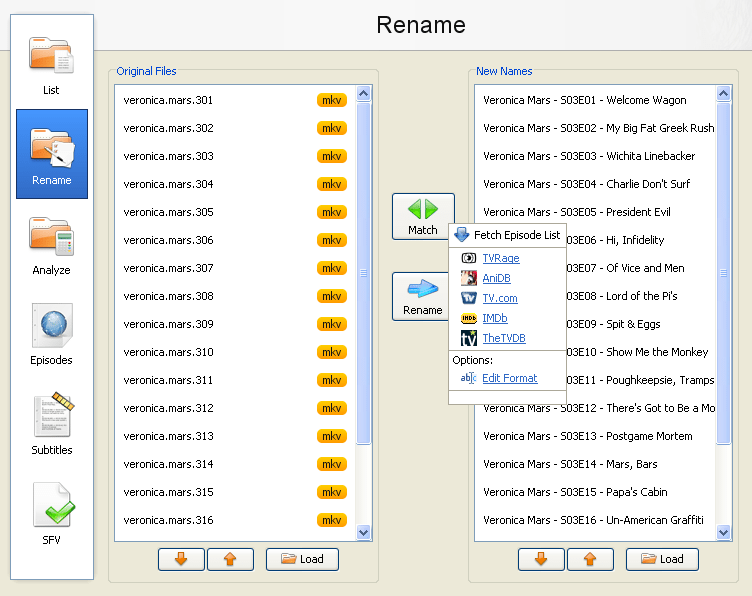 In case of TV shows you should have them all in separate folders, using the following structure: Name – SeasonxEpisode – Title (e.g. Family Guy – 4×03 – Blind Ambition). However, doing this one by one can get quite annoying with an extensive movie and TV show database. The solution for this is a small app called FileBot which offers native apps for the most popular platforms, including Mac OS, Windows or Linux. Simply add your media directory using the load button, hit match and select a scraper from the list and confirm with rename once FileBot is done. It’s simple like that. All files will be renamed properly and after refreshing your Kodi media library all meta data should be downloaded properly. Now that we’ve properly added media to your library, there is one little thing that we need to take care of: Automatically updating Kodi’s media library when you add new content to your hard drive or network storage. Luckily, there are two add-ons which take care of this. Watchdog will constantly check your media source for new files and automatically update the Kodi / XBMC library when new content is available. 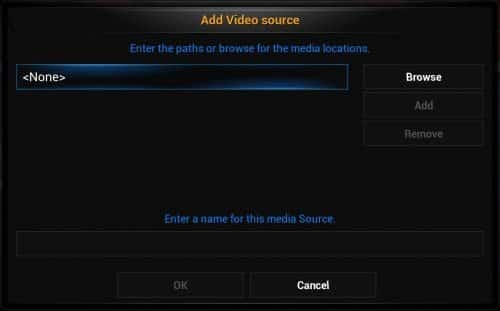 If you want to scan your media source for new content on a specific day or time, XBMC Library Auto Update has you covered. Kodi will now show a list of available skins. Just select the one that you want to install, press the install button and Kodi will take care of the rest. 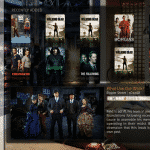 Next to an endless amount of add-ons, XBMC / Kodi also offers the possibility to add skins / themes. Thanks to the 2 GB of RAM your Fire TV is able to run heavy skins. 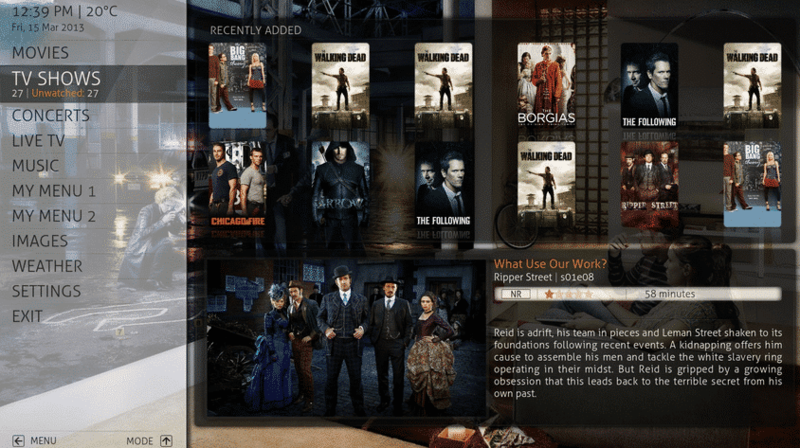 Next to Confluence, the Kodi standard skin, there are plenty of alternatives available. Here’s a selection of the most popular skins for Kodi. I hope that this guide helped you to properly setup your Amazon Fire TV to stream Full HD content. Questions? Share them in the comment section below.